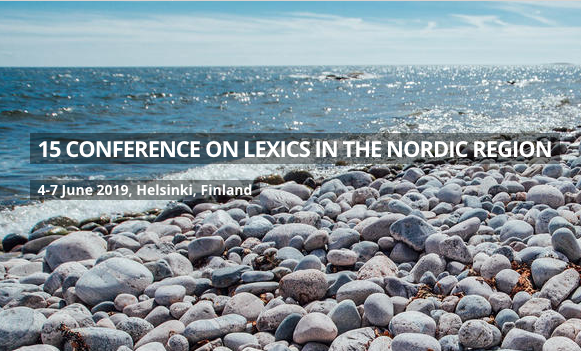 From the 4th to the 7th of June 2019, Helsinki, Finland will be the site of a scientific conference on lexicography, “15 konferensen om lexikografi i Norden”. The primary languages of the conference are Danish, Norwegian, and Swedish. The deadline for submission of abstracts for 20-minute scientific presentations is December 31, 2018. For more on this event, please consult the official conference website. 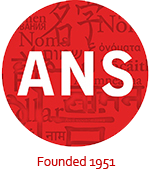 The conference is organized by the Institute for native languages, in cooperation with the University of Helsinki and the Nordic Association for Lexiography. The theme is: Dictionaries – by who, for whom and why? Other submissions on lexicography in theory and practice are welcome. The posts can be in the form of lectures or posts Three plenary speakers have been invited: Anna Helga Hannesdóttir, Iztok Kosem and Nina Martola.